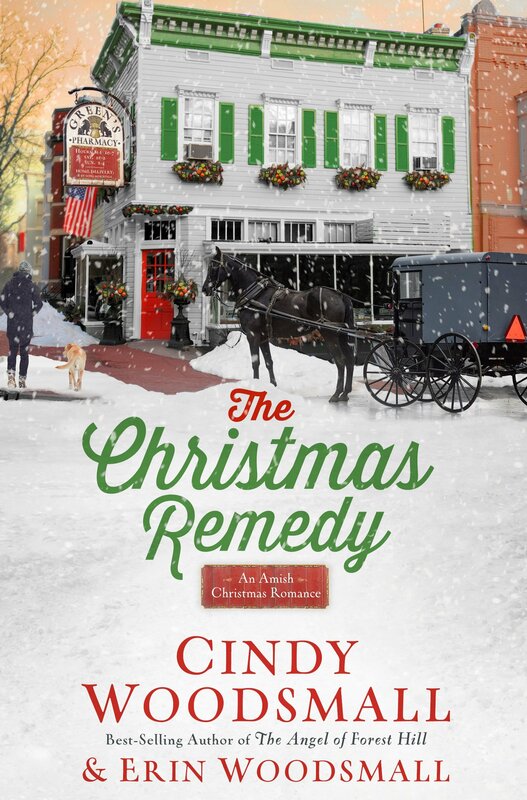 This entry was posted in Amish, Bestselling Author, Christmas Novel and tagged Amish, Amish Christmas, Christian Authors, Christian Book Review, Christian Fiction, Christian Romance, Christmas, Christmas Romance, Cindy Woodsmall, Erin Woodsmall by Savurbks. Bookmark the permalink. Christmas time is coming… We love Christmas in our house! 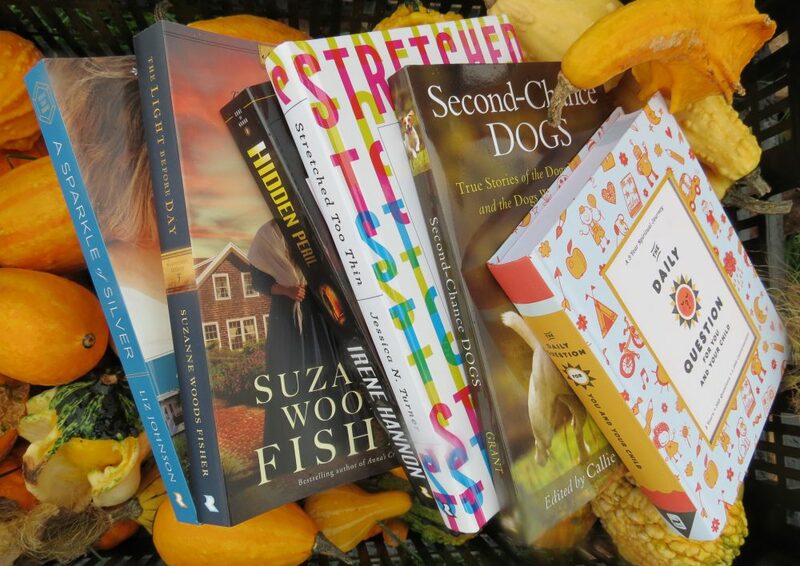 Then this may be just the perfect book for you to begin the Christmas season with!